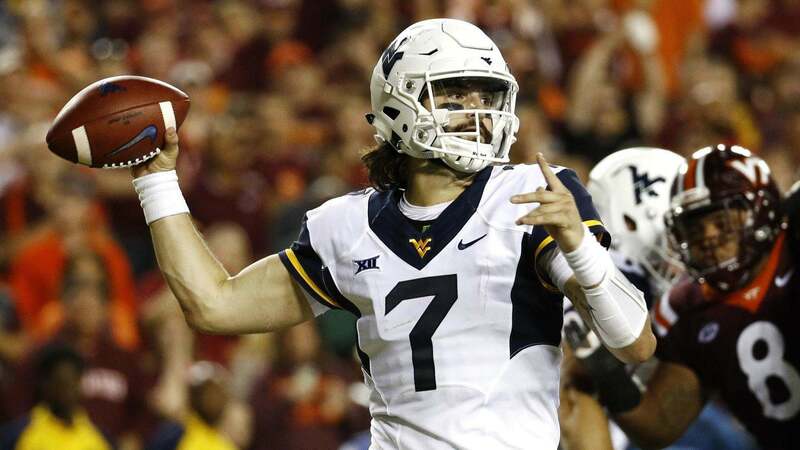 The closer and closer we get to the kickoff of the 2019 NFL Draft on April 25, the more we learn of the potential draft targets the Dallas Cowboys have shown an interest in. Names continue to drop almost daily due to private workouts, Pro Day visits, 30 pre-draft visitors, and "Dallas Day" for local prospects who played or grew up in the area. The fun part about this time of year is studying these potential prospects and debating not only where they may be drafted, but their fit with the Dallas Cowboys. 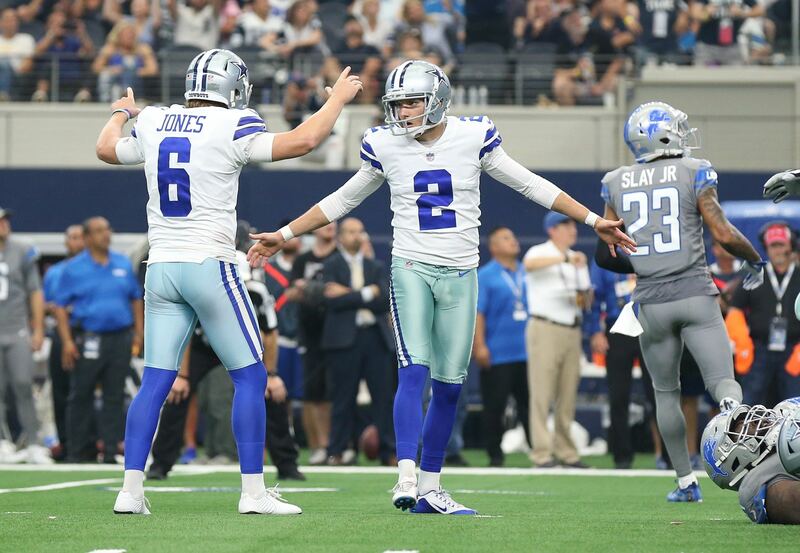 Opinions will vary of course on different players and their fit with the Cowboys, which only makes the debate that much more fun. It's what makes the NFL Draft one of the more popular events of the offseason. Today, I want to talk about five players who have been linked to the Dallas Cowboys as potential draft targets. There are several people out there who are really high on these players, but I personally have a hard time buying into the hype. Please continue to read below to see the players I believe are a little overhyped. Jaylon Ferguson was highly productive in college and certainly looks the part of an NFL defensive end, but looks and production can be deceiving. 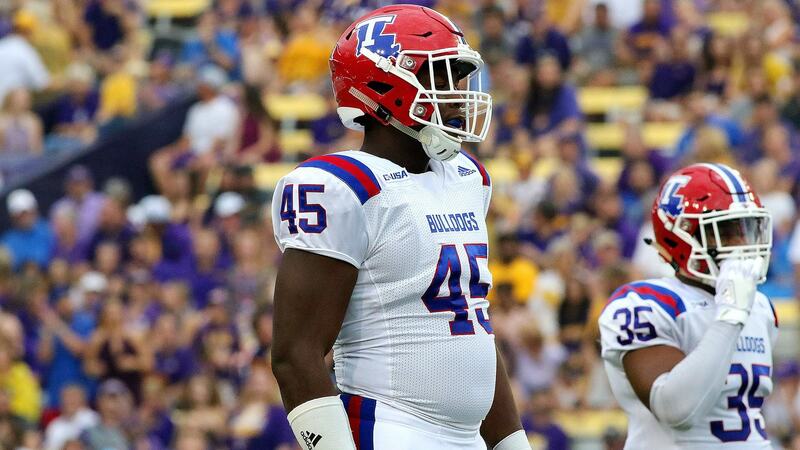 He has benefited from playing against lesser talent in the FBS division while at Louisiana Tech, but is going to struggle against more athletic and talented players in the NFL. The Cowboys have shown an interest in Ferguson, but I for one don't buy into the hype. He's been projected as a potential first-round pick, but his lack of athleticism on tape was confirmed recently at his Pro Day. He won't be able to overpower offensive lineman in the NFL and unfortunately doesn't have the speed or athleticism to fall back on. Because of that, I wouldn't consider drafting him until Day 3. Johnathan Abram is another player the Dallas Cowboys have shown an interest in and have met with recently who I believe is a bit overhyped. 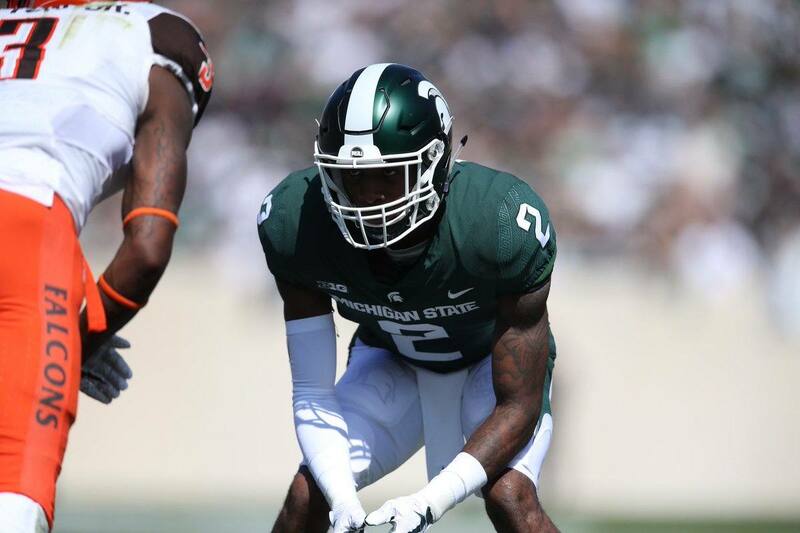 He has the size, speed, and athleticism NFL teams look for in a safety prospect, but I was really unimpressed when I sat down and watched his tape at Mississippi State. What I saw from Abram is a player who is going to struggle in coverage. I love how he flies all over the field and delivers a hit, but I think he's going to be a liability in the passing game. I think he fits in the mold of another Mark Barron or Deone Bucannon. They were both highly touted safety prospects coming out of college, but ended up playing a hybrid safety/linebacker role. That's what I see when I watch Abram play. Charles Omenihu is someone who's been mocked to the Dallas Cowboys on a number of occasions as their second-round pick at 58th overall, and honestly that scares me a little bit. He looks the part of an NFL defensive end, but so did Taco Charlton. Unfortunately, that's who he reminded me of when I watched his film. Both Charlton and Omenihu look the part of an NFL defensive end, but both players are really raw entering the NFL. Charlton was somebody I thought might be best playing inside at the three-technique, and I see the same from Omenihu. I just don't know where to play him right now and I certainly don't want another Taco Charlton. Because of that, I don't buy into his hype. John Williams' scouting report on Charles Omenihu. The Dallas Cowboys are supposedly pretty high on Zach Allen. He has a real shot to be the one they draft with the 58th overall pick in the second-round, but honestly I would be more than a little disappointed if that's the direction they go. He possesses an intriguing skill set, but there are other players I'm higher on for the Cowboys in that range. Allen reminds me a little bit of Tyrone Crawford. I saw a tweener when I studied his game film from Boston College. He is probably capable of playing as a base end on running downs and then kicking inside to the 3-tech on passing downs. But, I also think he will struggle at both positions. His lack of athleticism will hurt him as a DE against NFL caliber OTs and I don't see him holding up consistently on the inside as a DT right now either. I'm concerned he may be nothing more than a rotational player. Deebo Samuel isn't a name you probably were expecting to see make this list, and for good reason. He is one of the top rated wide receivers in the 2019 draft class for a reason. He has a really intriguing skill set and should start immediately in the NFL. I'm actually a big fan of Samuel's as well, but I don't completely buy into the hype of having to draft him with the Cowboys second-round pick. I think there are plenty of WRs the Cowboys can draft a round or two later who can come in and be just as productive as Samuel. In fact, I think he compares favorably to Stanley Morgan Jr. who Dallas can draft a couple rounds later. Don't get me wrong though. I wouldn't be as upset if Samuel ended up being the Cowboy selection at 58 as I would with other players on this list, but he's just not someone I'm completely sold on that early in the draft. Do you buy into the hype on these potential Dallas Cowboys draft targets?